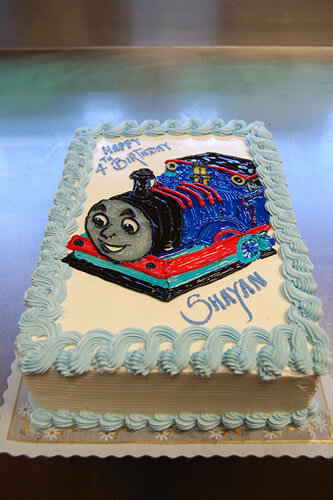 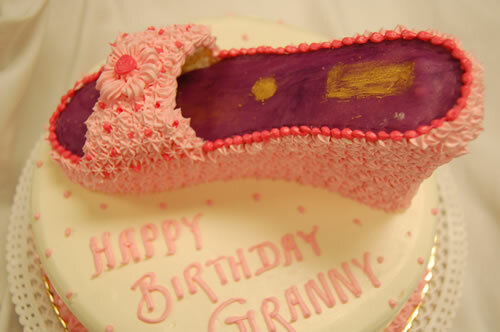 Our designers can create any type of cake for you. 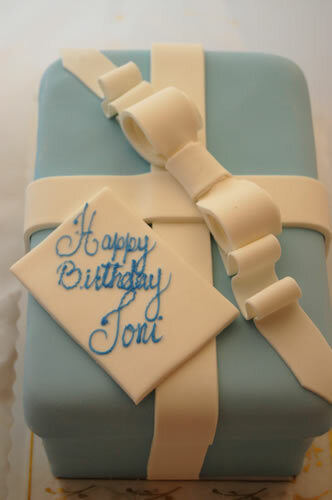 Pickup is available at our Spring Valley location or delivery is available throughout Washington DC, Northern Virginia and most of Maryland. 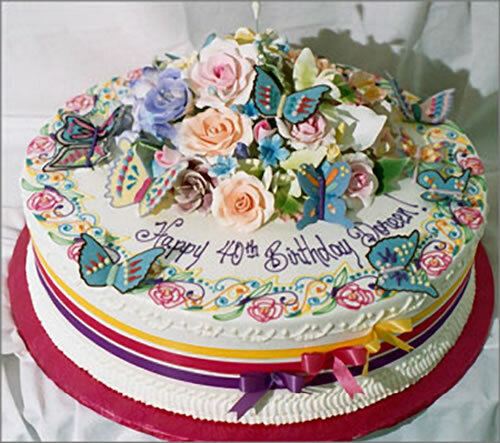 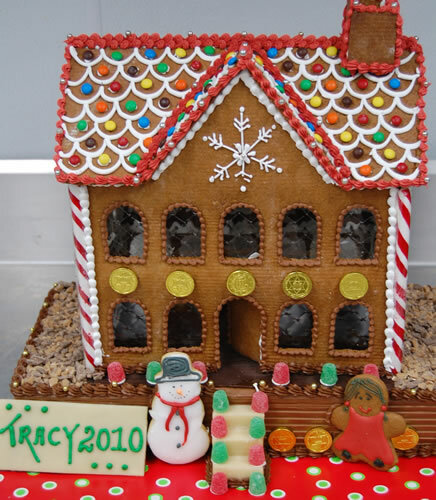 Occasion Cakes: We recommend 24 to 48 hours notice or you may choose from our freshly made cakes in our display cases. 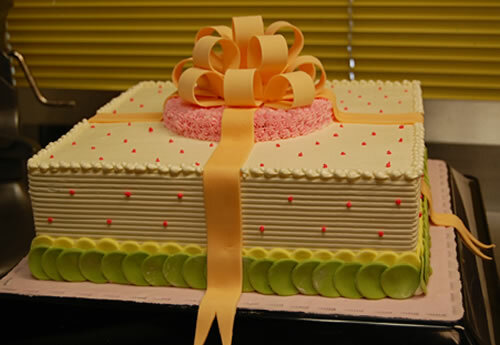 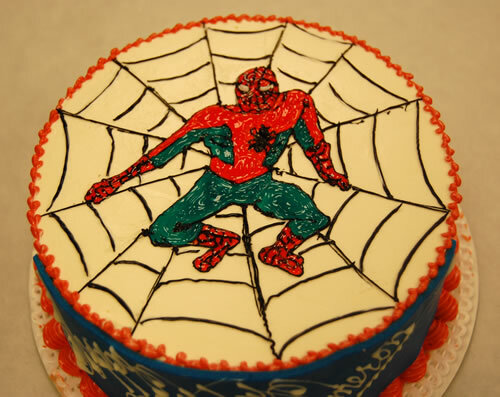 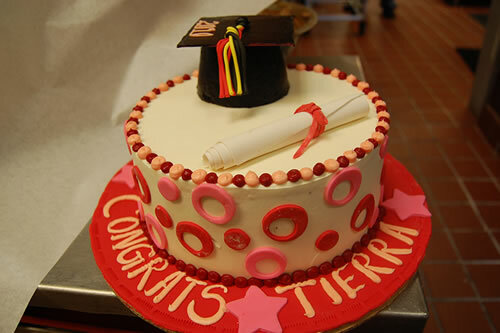 Custom 2-D Cakes: We recommend 1 week lead time. 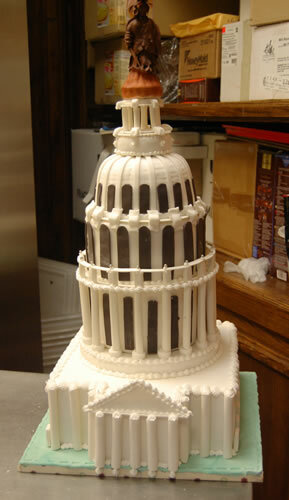 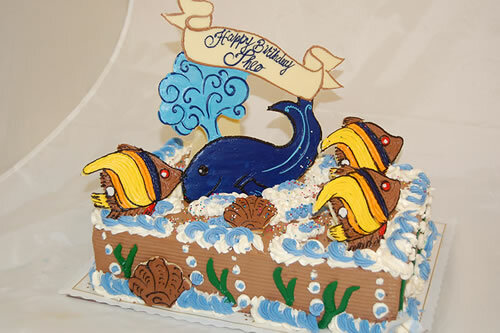 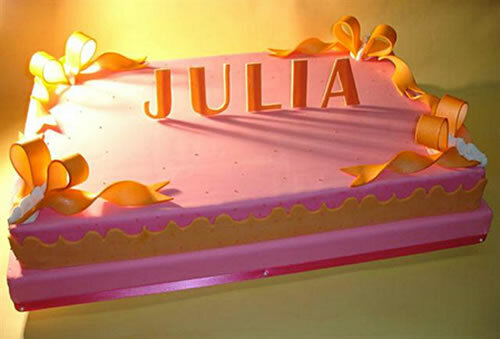 Custom 3-D Cakes: We recommend 2 weeks lead time.